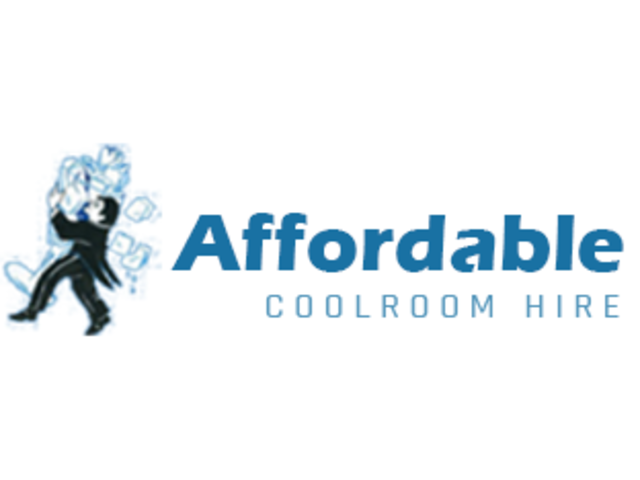 Welcome to affordable cool room hire! Get a high-quality and reliable mobile cool room hire service at Melbourne. Our portable cool room hire Melbourne keeps your food cold and fresh. 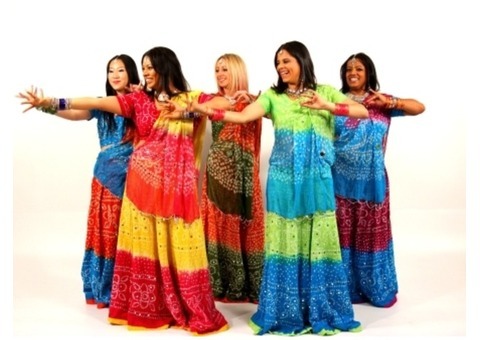 Our cool room hire service will help you to enjoy your event or party in a relax way. We offer high-quality mobile cool room hire service at an affordable price. We work for 24X7 and all our hire cool room are sanitized, clean and meet all the safety standards in Melbourne. 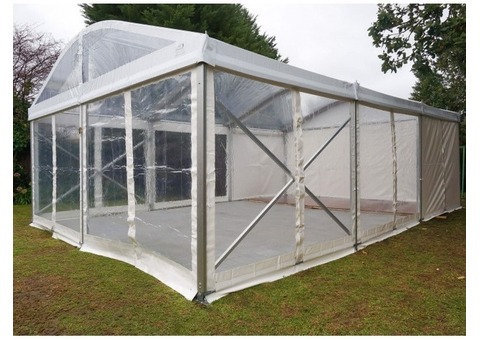 If you are seeking for the best portable cool room hire Melbourne. make a call @ 0412 071 913. Many of the most beautiful wedding locations are also among the most remote. 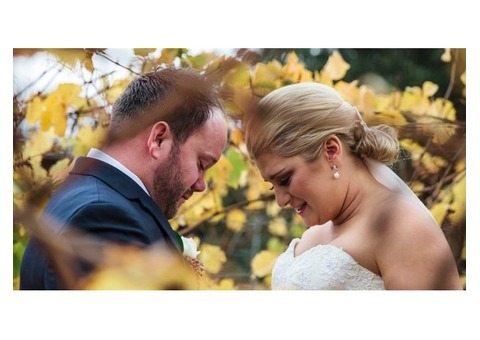 From scenic hilltops to rustic farm property, many in-demand locations for wedding ceremonies and receptions these days are far away from fully equipped kitchens or refrigeration units. Luckily, when you work with affordable coolroom hire in Melbourne, we make it possible for you to take your refrigerated goods with you. Our coolrooms are sophisticated and efficient, capable of keeping any food or drink cool and fresh even on scorching hot days.